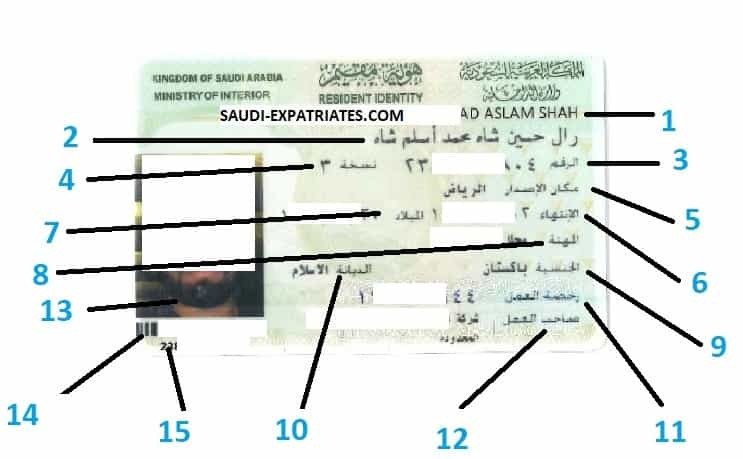 What is Iqama? How to read or know your iqama? Jet Airways message from its CEO "It is with deep sadness and with a heavy heart that we would like to share with you that, effective immediately, Jet Airways will be suspending all its domestic and international operations". Late last night we were informed by SBI, on behalf of the consortium of Indian lenders, that they are unable to consider our request for interim funding. Since no emergency funding from the lenders or any other source of funding was forthcoming, it would therefore not have been possible for us to pay for fuel or other critical services to keep the operations going. - Consequently, with immediate effect we are compelled to cancel all our domestic and international flights. 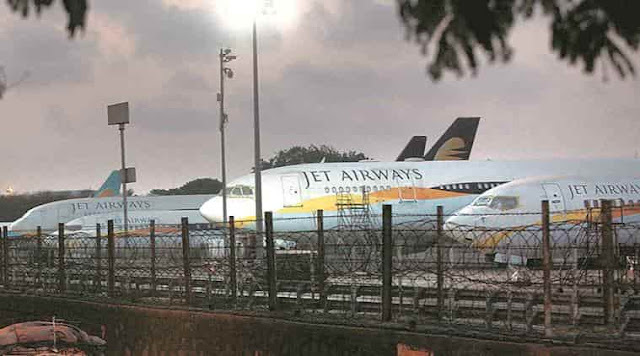 This decision has been taken after painstaking evaluation of all alternatives and after receiving guidance and advice on the same from the Board of Directors of Jet Airways. - Over the last several weeks and months we have tried every means possible to seek funding, both interim as well as long term funding, to keep our operations going. Unfortunately, despite the very best of our efforts, we have been left with no other choice today. - After 25 years of sharing the Joy of Flying with Indian and International guests, Jet Airways and its Board of Directors have been forced to take this extreme measure, as prolonged and sustained efforts with lenders and authorities to ensure the sustainability of the airline did not yield the desired results. - Guests who are booked on our flights with travel on future dates will be informed via text message email or phone call to the contact details listed in the booking. Guests who are impacted by the temporary suspension of flight operations can click here to request for a refund for their confirmed bookings. In case you have booked through a travel agent, please reach out to your travel agent to process the refund. The Kingdom of Saudi Arabia is fully committed to the G20's objectives and to the stability and prosperity of the International economic system said SPA. - Saudi Arabia's capital city Riyadh will host G20 summit for the first time in the Arab World, The Kingdom's key role and influence in the middle east and on the global level. 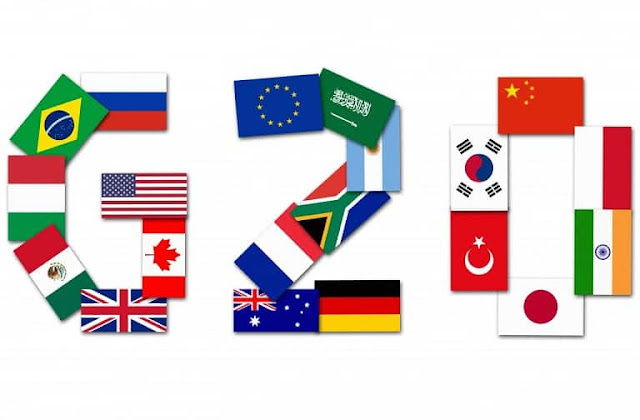 - The G20 Summit participants are 19 countries and European Union, the 19 countries are Argentina, Australia, Brazil, Canada, China, France, Germany, India, Indonesia, Italy, Japan, Mexico, Republic of Korea, Republic of South Africa, Russia, Saudi Arabia, Turkey, United Kingdom, United States of America and leaders of invited guest countries. The 'Women Preferred View' feature in Uber came after several months of research and in depth understanding of preferences of women drivers in Saudi Arabia. - As per the report, the viral video was recorded by the security guard of the shopping center, he records a man drive his car into the mall and stops it near a store for his private shopping. There will be no fee for Umrah visa on the pilgrims who are perfoming first Umrah of their life. - However, you can skip this fee of 2000 SR by waiting for 2 Hijri years after performing first Umrah and at the third 3rd Hijri year there will be no Umrah visa fee. 2. Select your Nationality, enter your Passport Number and the shown image code, click on Search. 3. 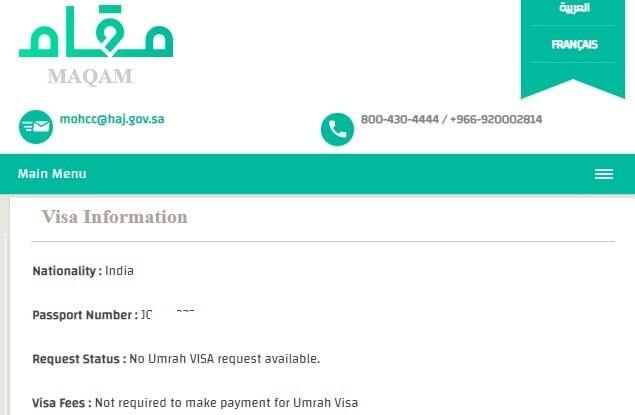 Now you can see your Visa request status 'No Umrah Visa Request available' or 'The Umrah VISA request sent to Embassy'. - You can check here before you request your agent for Umrah Visa, So that you can pay the applicable fee and to save yourself from fraud or scam agents. - Once you tap connect, it will take you to another page where you need to enter your Saudi mobile number, Then you will get one OTP message, enter the OTP and tap on send. 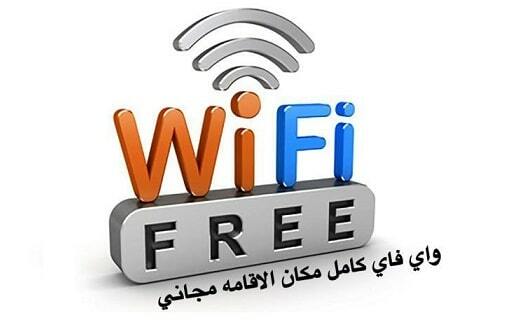 Now you can enjoy free WiFi internet in the airport. 1. Baby Resident Identity card (Iqama, birth certificate, etc,.). Your baby should be linked with you in Absher. 2. Your National Address print out or House rental contract paper. 3. 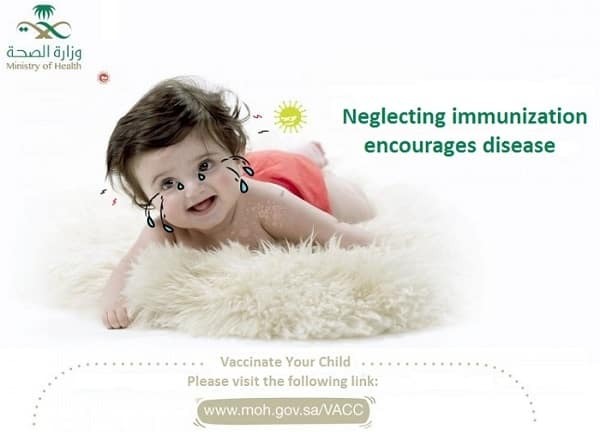 Appointment with Saudi government hospital, you should book appointment with your nearest government hospital. 1. Visit iam.gov.sa , select on English and click on 'Password with SMS' and enter your absher user id and password, verify it with sms received. 2. Now visit MOH website and click on 'Sign in to Mawid System' at the bottom left side. 3. The next page will allow you to make appointments, You need to add your dependents here by just entering their iqama numbers. - Don't forget to take all the above mentioned documents with you at the time of your appointment. 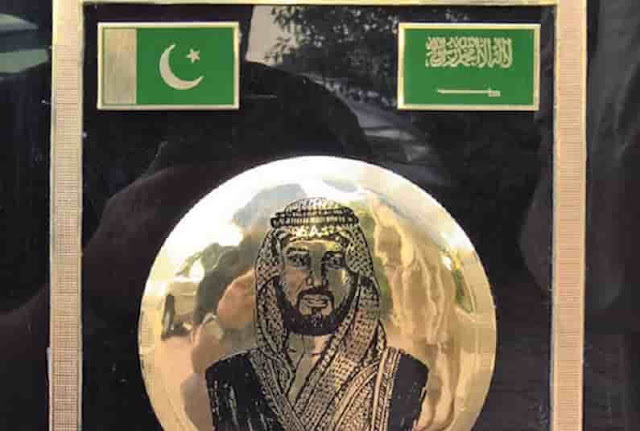 PAKISTAN AWARDS SAUDI CROWN PRINCE WITH "THE GLOBAL INFLUENTIAL FIGURE"
In addition to championing key humanitarian issues of Palestine cause, Yemen, Syria and the protection of Muslim minorities. The Crown Prince Mohammad bin Salman was also known for his support of Pakistan and the peace process with neighboring India. - He also said 'Pakistan is an important country in the Muslim world, and we hold it in high esteem'. Saudi Arabia is peace loving country and has always played a positive role in solving the sufferings of Muslims all over the world. 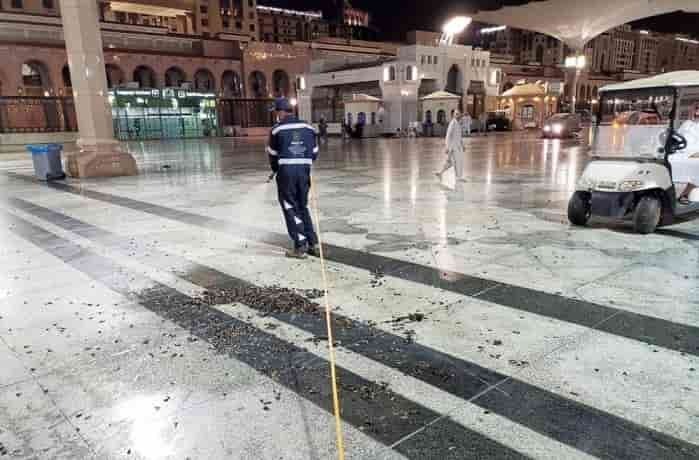 - The municipality people also monitoring the movement of these bugs on the roof of the Madina's Grand Mosque, The authorities have closed the domes to prevent bugs from getting inside. - They are also looking for any gaps inside the mosque's walls and pillars and filled with silicon to prevent the black crickets and swarms from hiding inside it. The agency report they will continue to work around the clock to finish these bugs and to ensure the comfort of the pilgrims and worshipers. 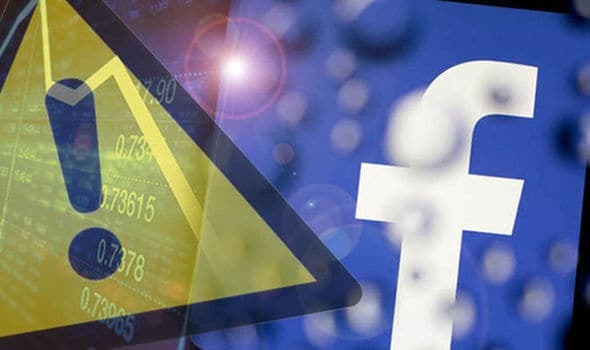 Facebook, Instagram and Messenger websites and applications faced a technical problem from Sunday (14th April) afternoon, It has disrupted number of regions of the world including Saudi Arabia. Users of Facebook, Messenger and Instagram in Arab countries and Britain complained that they were unable to use the portals and applications properly from Today evening. 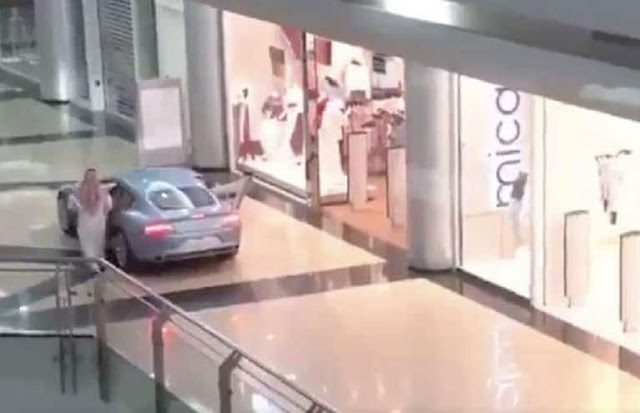 - Some users reported that there were error messages while posting content and login into the application and sites, while some users said they cannot refresh while few said they can see a 'total blackout'. - Facebook has confirmed that their is platform wide issue, but yet to release fix from about 2 hours. - Most of the social media users moved to Twitter to complain about crash "FacebookDown" after finding Facebook, Messenger and Instagram down. - The cost of Octane 91, which was selling for 1.37 SR in the first quarter of 2019 is now changed to 1.44 SR for the second quarter of 2019 that is from April to June 2019. 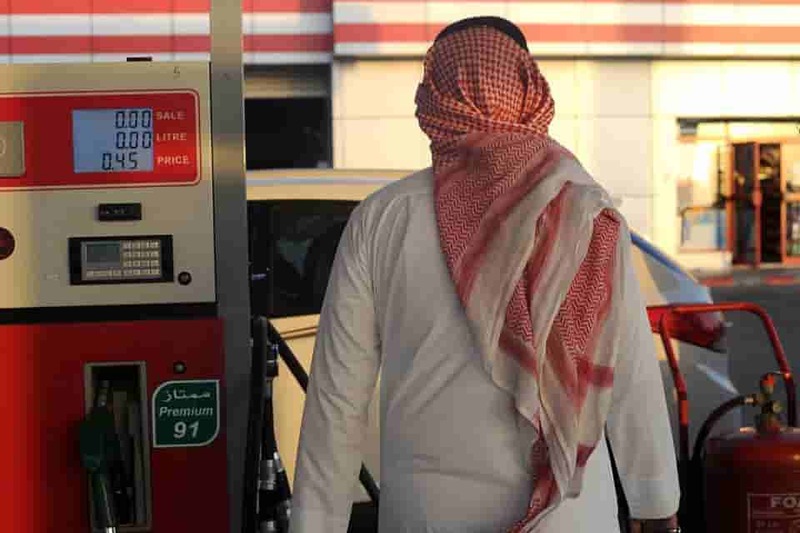 - Local prices of petrol rising or falling are subject to change, depending on the changes in fuel prices of the Kingdom of Saudi Arabia exports to international markets.